The strong rusty metal bars in Kamiti Maximum Prison that stand between Jacque Maribe and Joseph Irungu alias Jowie have finally taken a toll on their relationship after Jacque Maribe dumped the latter in a painful but necessary decision. Jacque Maribe deleted all the photos they took with Joseph Irungu on Instagram. All the long captions in which she expressed unreserved love for the former private military officer are all gone. While Jacque has not publicly addressed the status of their relationship ever since things went south, it is a known tradition within the circles of Kenyan Instagram stars that deletion of photos symbolizes the sunset of a relationship. 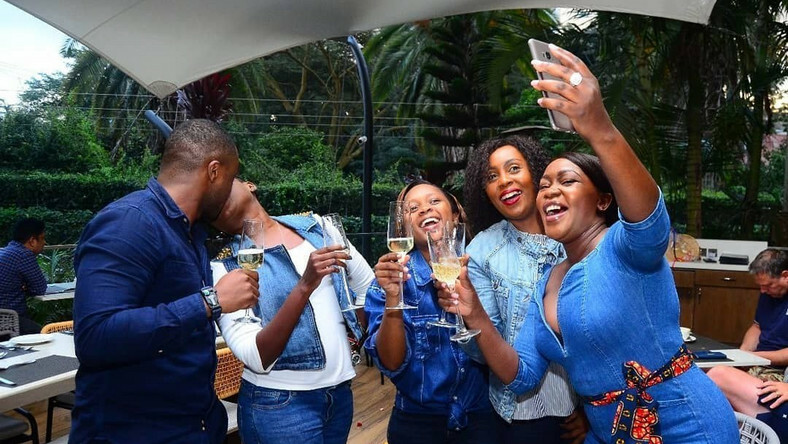 This shift in Jacque Maribe's priorities could not have come at a worse time for Joseph Irungu who was denied bail by the court for being a flight risk. It was also said he could tamper with witnesses if let free due to the nature of his work. Jowie was charged with the murder of businesswoman Monica Kimani after she jetted back from South Sudan where she had businesses.